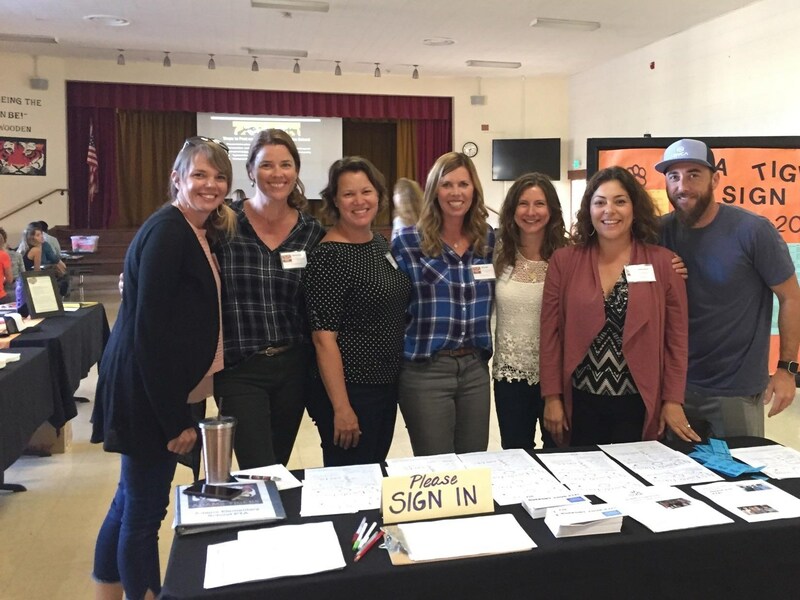 Tiger Parent volunteers are essential to the success of our school's programs, and we want to thank ALL those parents, community members, and relatives who have signed up to volunteer during the upcoming school year! Your time, energy, talents, and skills are greatly appreciated! We still have a few spots to fill this Fall. For a list of remaining volunteer opportunities, you can sign-up on the Volunteer Board in the school cafeteria OR electronically on ParentSquare. Are you new to Adams or volunteering in general? Never fear!! The information gathered will be sent to the appropriate committee coordinators & chairs to help them with event planning. The committee coordinators/chairs will confirm specific date & time commitments with you, prior to the actual day of the event. Thank you for your continued support of Adams Elementary School. We look forward to working with you!